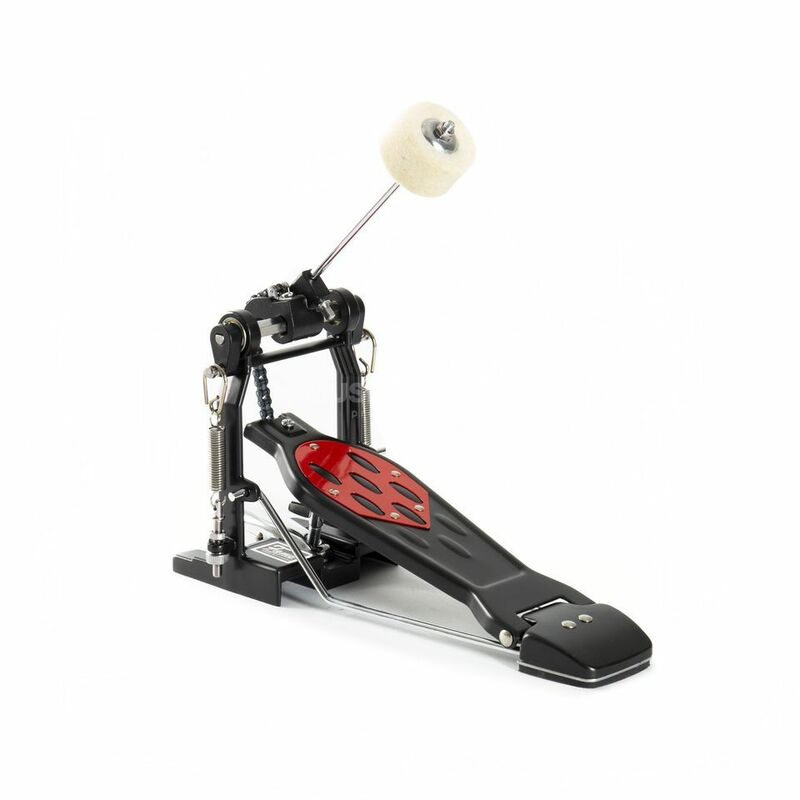 The Fame FP4000 Bass Drum Pedal is a great value, sturdy addition to your kit. The FP4000 features smooth running single chain drive, a felt beater and double springs, Fame even throw in a drum key too! Our drummer bought this little guy just to try it out. For less than 20€ its a hell of a pedal. Pretty durable, nice looks, solid playing. Will suit amateurs and beginners very well. Strongly recommend this. Is the first time I buy this and I am very satisfied!!! I strongly recommend this!!!!!!!!!!!!! has a very good price and good quality!!!!!! I will use this with joy!!!! Many thanks the team for the support!!! !